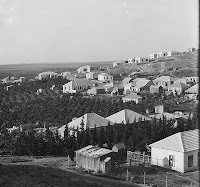 Mentioned in the Book of Joshua, the town of Bnei Brak was well known in Talmudic days as home to the famous Rabbi Akiva (second century, CE). The town is also mentioned in the Passover Seder service as a meeting place for the leading rabbis of the Talmud. 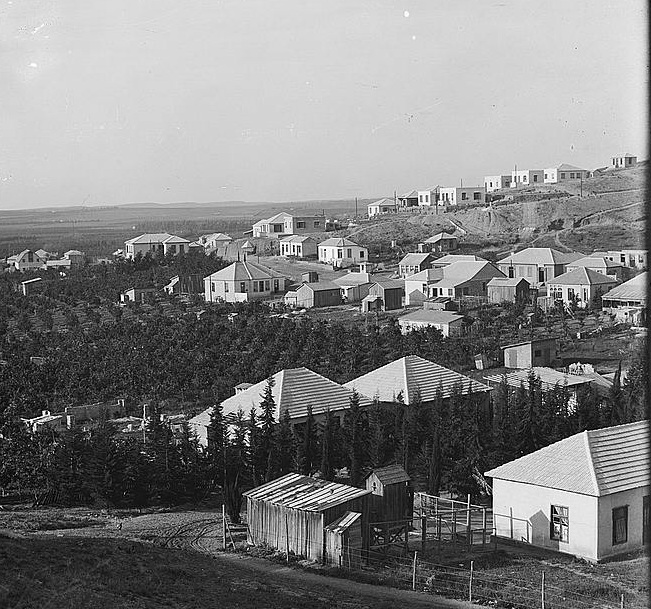 In 1922, in an area not far from the ruins of ancient Bnei Brak, a group of Orthodox Jews from Warsaw, Poland purchased land from an Arab village in order to establish a farming community. 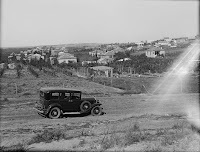 The town's cornerstone was laid in 1924. 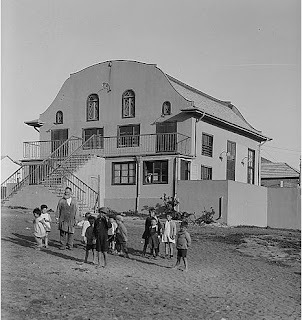 Situated between Tel Aviv, Petach Tikva, and Ramat Gan, the town attracted a large population of ultra-Orthodox Jews. Today, Bnei Brak is one of Israel's most densely populated cities, with a population of 170,000. Click on captions to view original picture. Enter your email in the right sidebar box to subscribe. 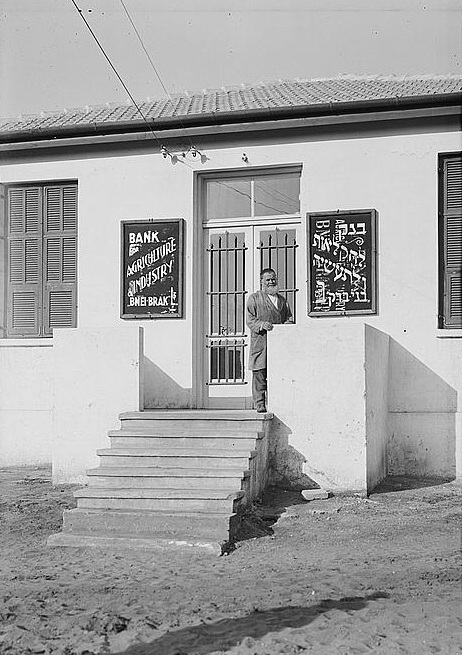 Bnei Brak takes its name from the ancient Biblical city of Beneberak, preserved in the name of the Palestinian village of Ibn Ibraq ("Son of Ibraq/Barak") which was located 4 kilometers (2.5 mi) to the south of where Bnei Barak was founded in 1924.